Our product range includes a wide range of bopp transparent self adhesive tape, bopp printed tape, bopp self adhesive tape and bopp brown tape. 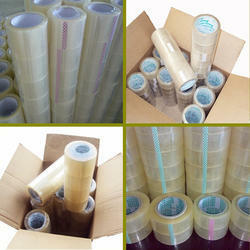 We are offering BOPP Transparent Self Adhesive Tape to our clients. 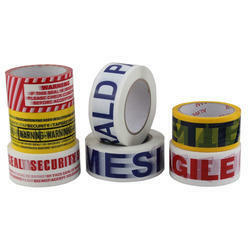 We are offering BOPP Printed Tape to our clients. We are offering BOPP Self Adhesive Tape to our clients. 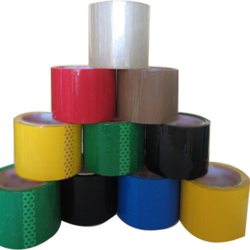 We are offering BOPP Brown Tape to our clients.